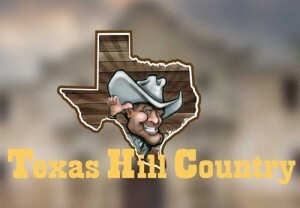 Hill Country Real Estate - Local Texas Real Estate Done Right! Pick Your Region To Search Real Estate Listings!! LIFE IS SHORT! BUY THE LAKE HOUSE! 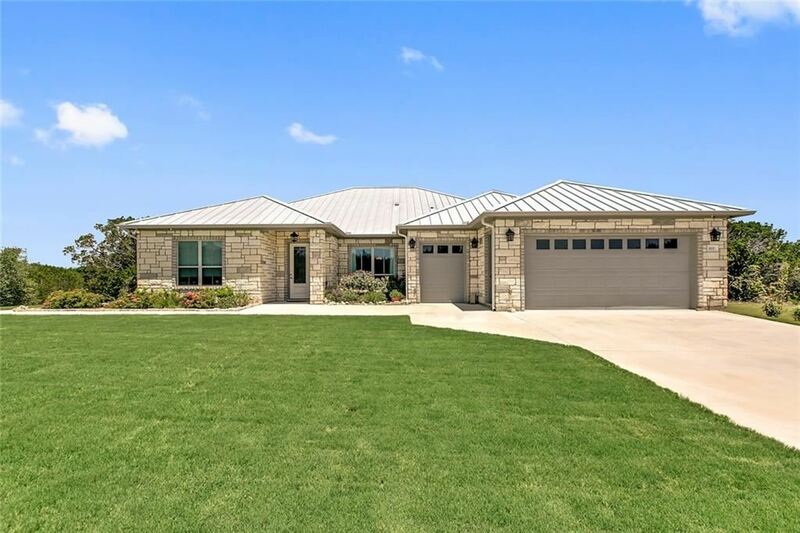 218 Lakeview Dr. Sunrise Beach, TX exudes stunning design, impeccable detailing & architectural elements designed to enjoy Lake LBJ to its fullest! 2015 Construction // Built to the highest quality with hues of rich warm wood, beautiful greens and blues complimenting the soothing blues of Lake LBJ. The home enjoys casual elegance & all areas of the home flow seamlessly to the tranquil patio & balcony areas for fantastic entertaining & true enjoyment of the 71â€™ of open waterfront, inspiring lake views, lush green lawn to the waterâ€™s edge & huge shade trees. Take it to the top for a private sitting deck high above it all! Truly a site to behold! 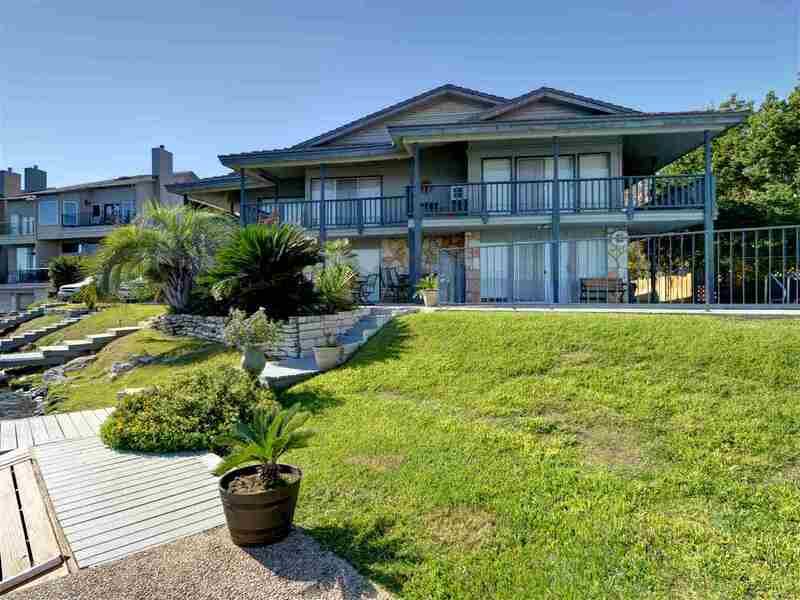 Sunrise Beach Village is located in the Highland Lakes area of the Texas Hill Country, just 45 minutes from Austin and 90 minutes from San Antonio. 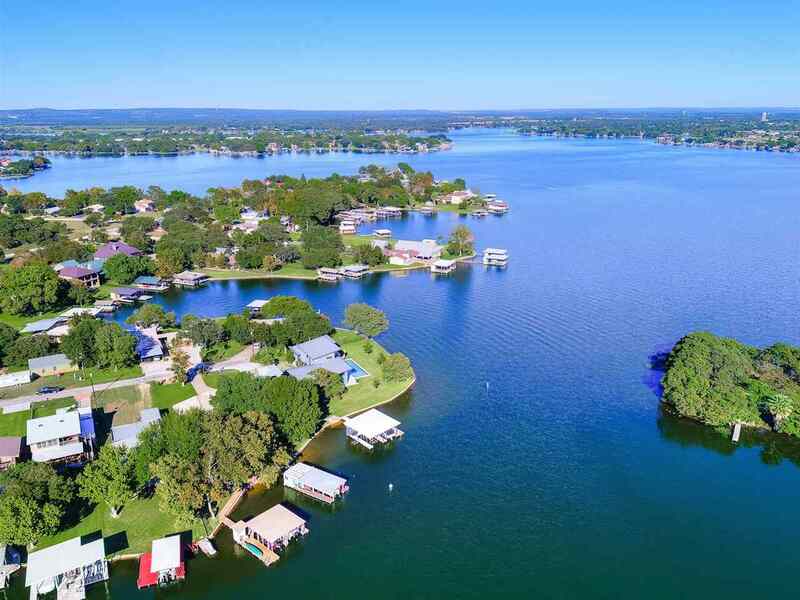 Lake LBJ is a favorite destination for Texans near and far, known for its constant level waterfront and great waterfront & recreational activities. 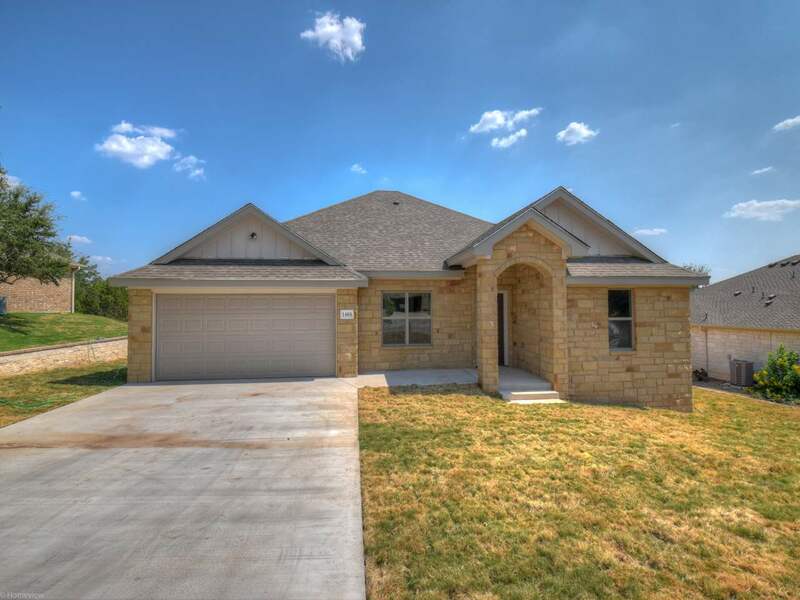 4 BR 3 BTH New Construction by K Bar T Custom Homes in Honey Rock Ranch! 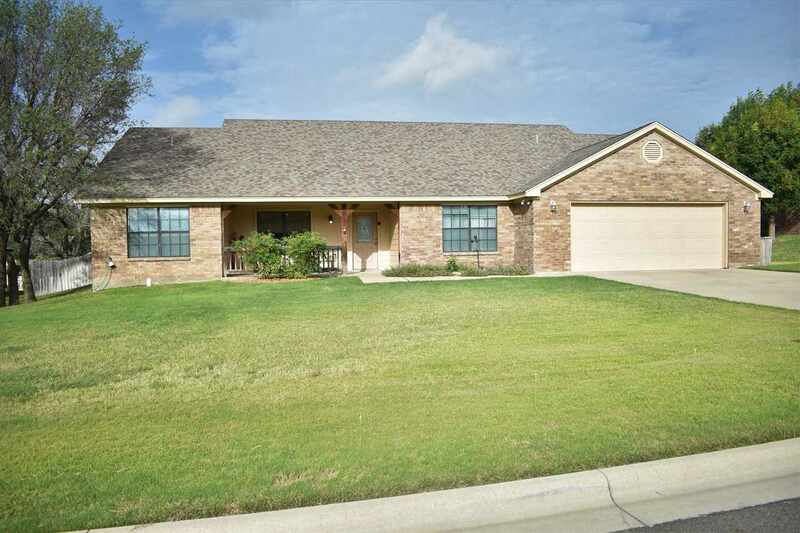 Beautiful new home nicely appointed on a one acre cul de sac lot with nice Oak trees. 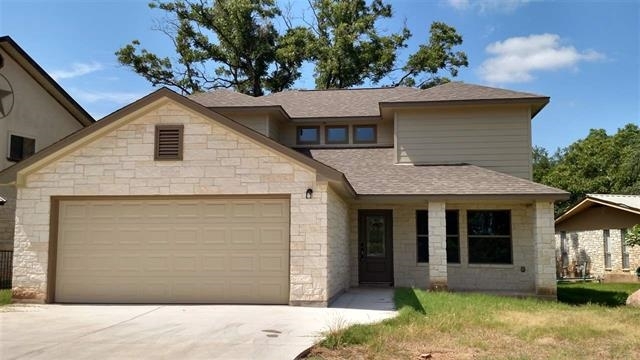 Open concept floorplan with wood style tile floors in common areas, carpet in bedrooms and granite counters throughout. Fourth bedroom could easily be a study/office too. 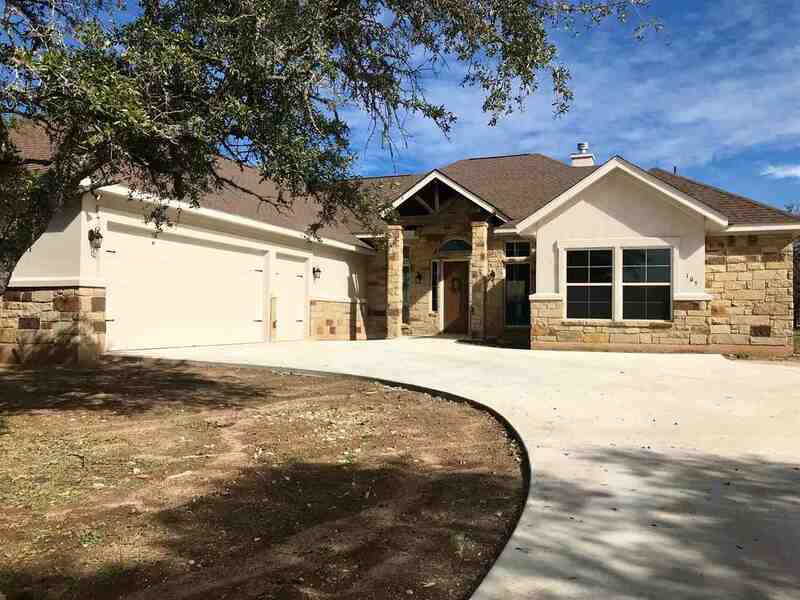 Oversized garage with golf cart storage as this community connects with Delaware Springs golf course community. 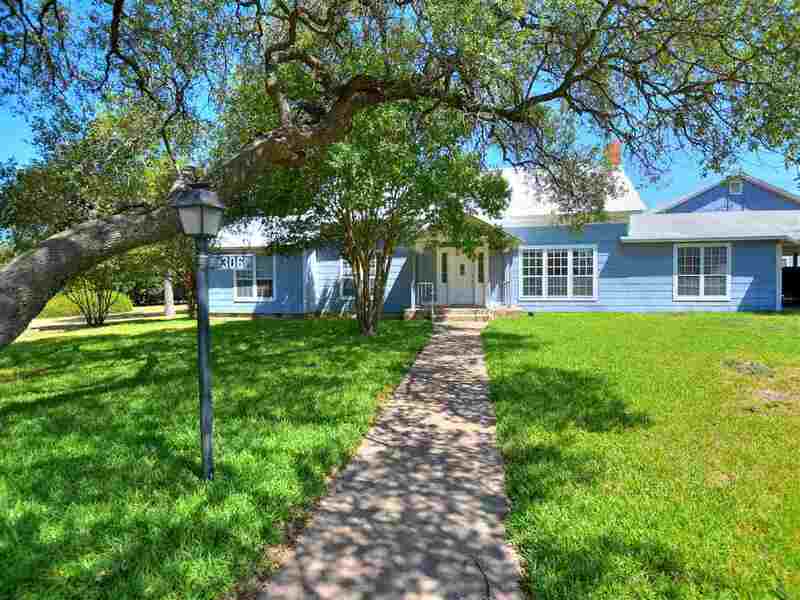 One partner of K Bar T is a Texas licensed REALTOR too. 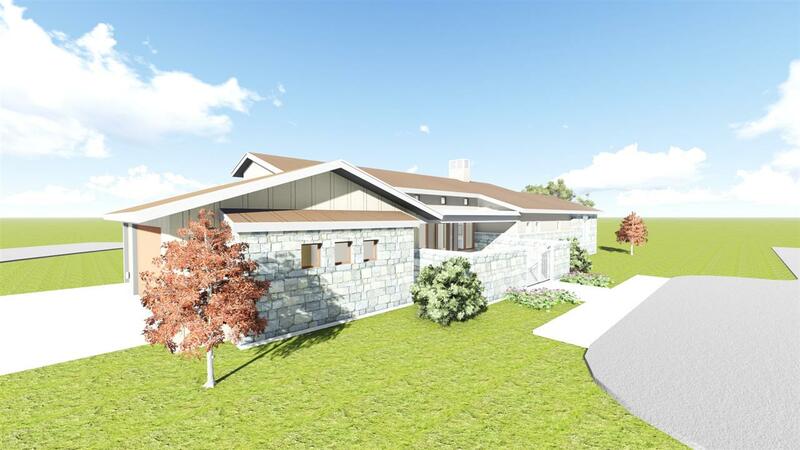 Pictures will be updated as house progresses. Great set up for horse lovers or other livestock. 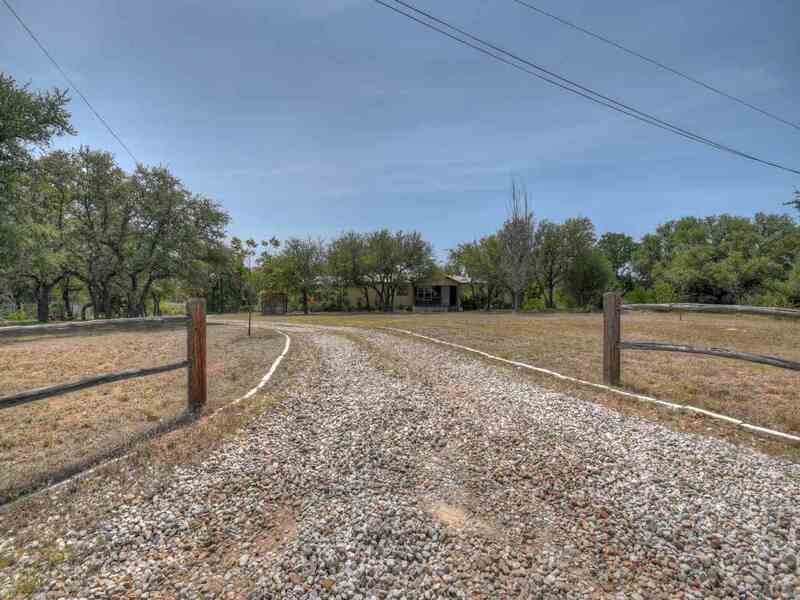 Perimeter Fenced and cross-fenced pastures, working arena and barn with stalls in place. 3-2 manufactured on 10+ Ag Exempt Unrestricted acres in Burnet County. 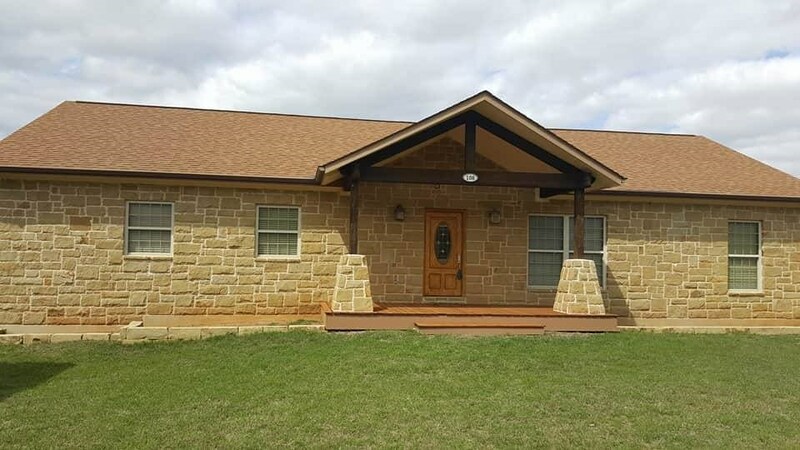 Storage shed, well house w/storage, large barn, covered parking and back porch, stone fire pit. Open floor plan home with split bedrooms. Large laundry/mud room. Garden Tub with separate walk-in shower in Master. 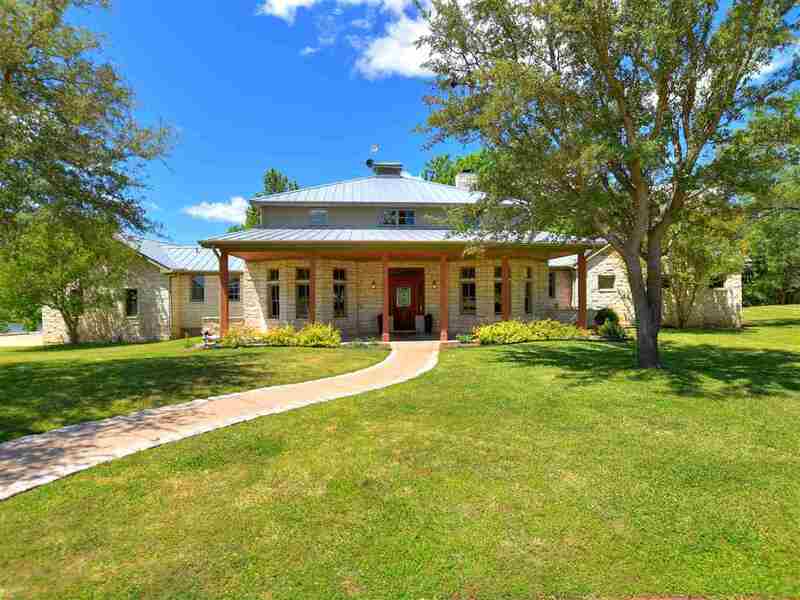 Beautiful Hill Country Views. Well, septic and PEC Electric. VIEWS. VIEWS. VIEWS. Complete remodel finished on 6/2017. 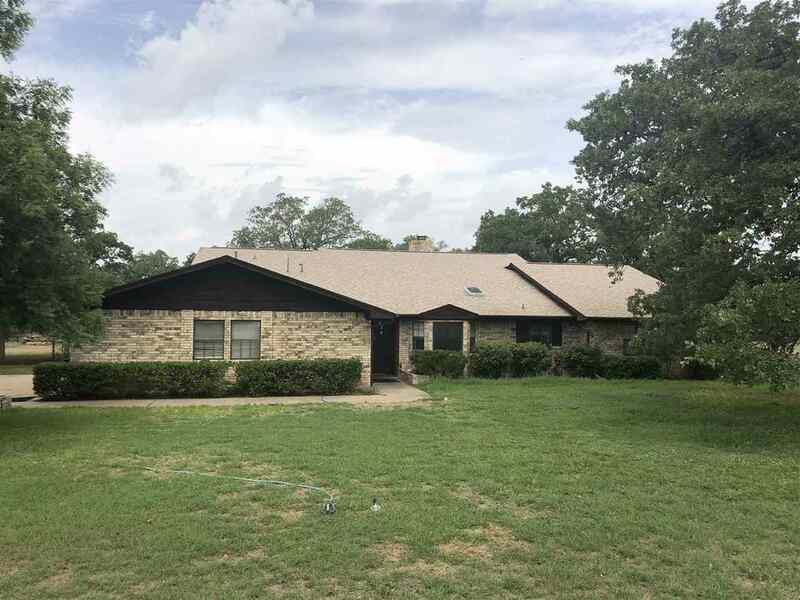 Paint, wood floors, carpet, doors, light fixtures, and much more. 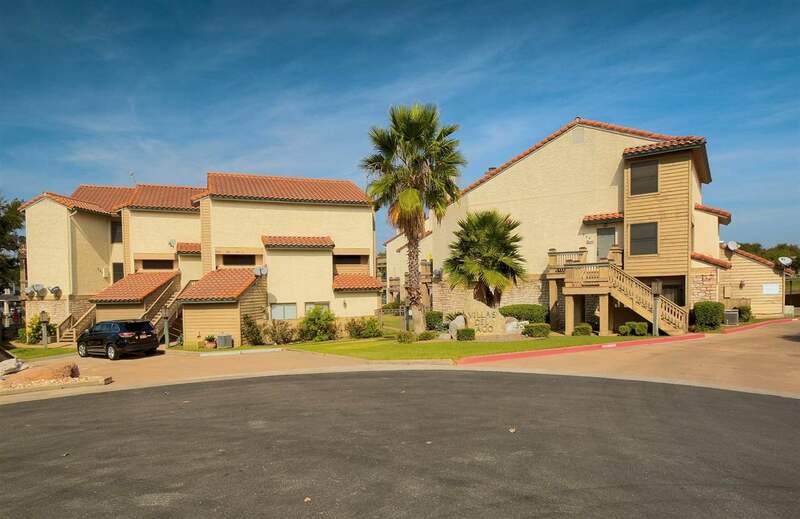 Spacious 3 bedroom, 2.5 bath condo in Horseshoe Bay. 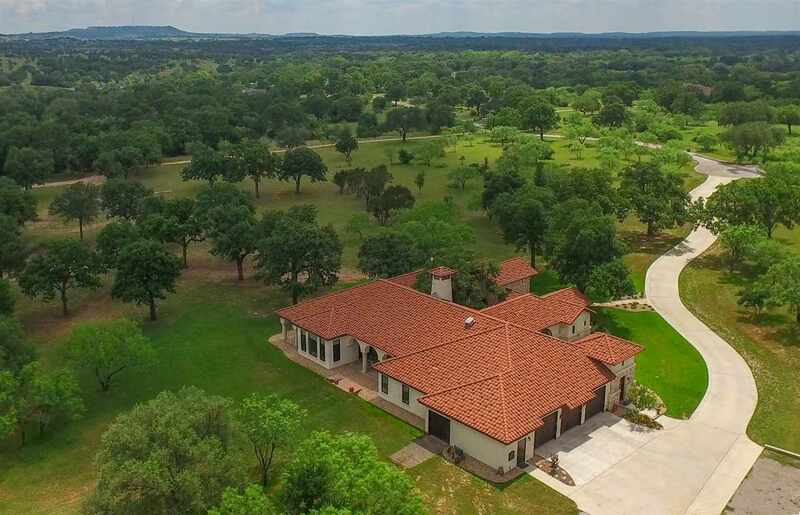 Wonderful views of Lake LBJ, golf course, and hill country. Large master bedroom. All 3 bedroom upstairs. Large walk in closets. 2 outside decks. 2 HVAC systems installed in 5/2015. Hot water heater replaced in 6/2015. Lots of storage. Secondary bedrooms large enough for king size bed. Lots of closet space. 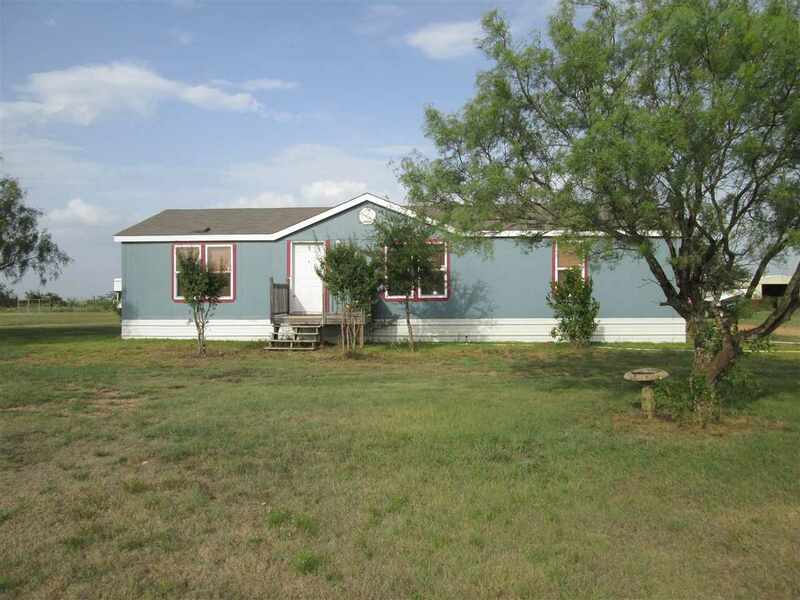 Quality manufactured home on over an acre full of beautiful, mature live oaks. 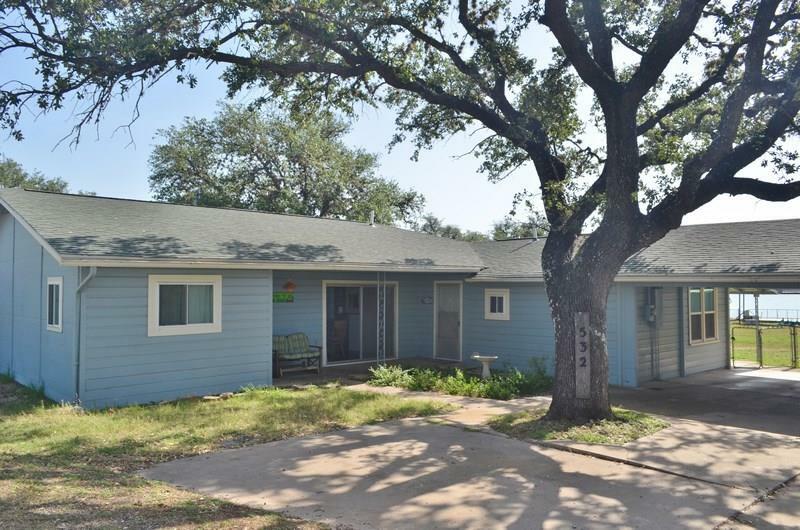 Located in a great area of Kingsland, this 3 bedroom, 2 bath home comes complete with a huge carport on a concrete slab, a good well for watering the yard, and a workshop on a slab with electricity. A rustic wood fence fronts the property; follow the long gravel driveway down to the home, which sits far off the road for maximum privacy. The home, carport, and both sheds all have a metal roofs. Stepping through the front door of the home, you'll be greeted with a large living room which leads into the well appointed kitchen. All of the cabinets in the home are of exceptional quality, unlike many of the newer manufactured homes. The master suite has a walk-in closet and the bathroom features his-and-her sinks, a garden tub, and separate shower. Through the sliding glass doors of the living room is a covered deck, where you can enjoy your morning coffee. 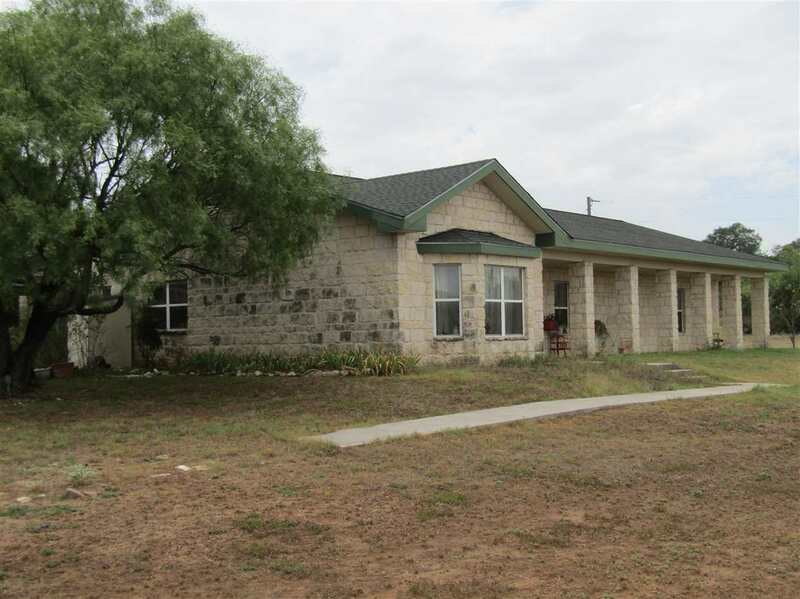 This home previously qualified for FHA financing, an engineering report is available. This is a great buy in this price range! Unfurnished town home with great storage throughout.... Owner has completely updated the home in so many ways...you must see it. It is wonderful. 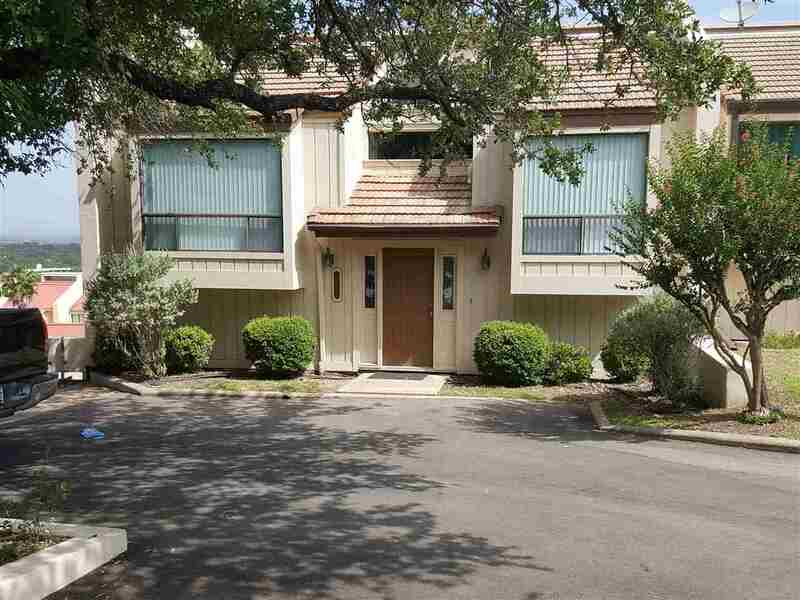 You can relax on the upper deck looking out onto the community pool and lake - not to mention the hill country also. Whether you're gift giving or spoiling yourself, you you will find an array of unique Texas products in our store! We have beautifully designed t-shirts and tank tops for men and women, each thoughtfully drawn out by our graphic artists. As well, you'll be charmed to find our Texas jewelry collection, which showcases high-quality, silver-plated jewelry inspired by Texans at an affordable price.